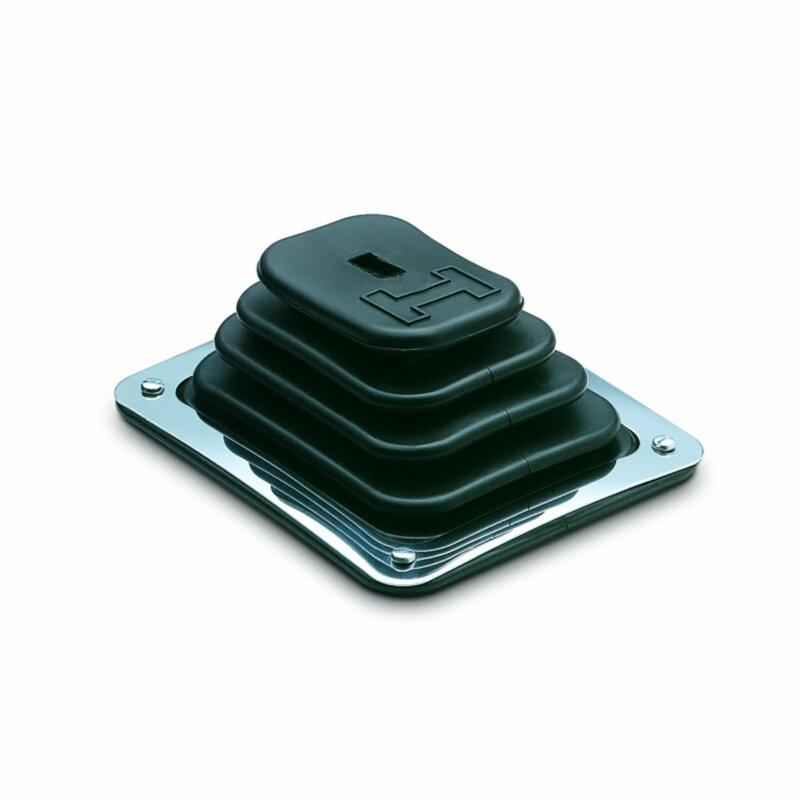 Our most popular boot is adaptable to most shifter installations. Complete with chrome trim plate and mounting hardware. Measures: 5-1/4 in. x 6-1/2 in.